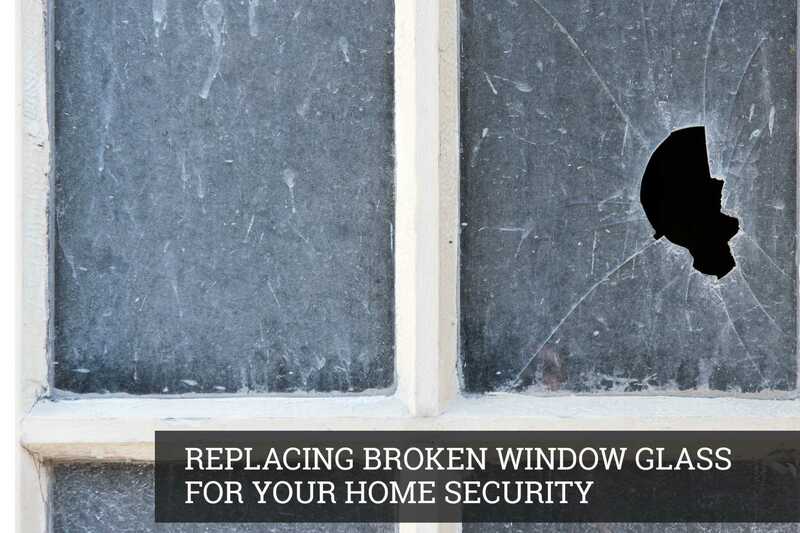 If the window glass has got damaged due to the attack of burglars or bad weather, you will have to replace them to ensure the complete security of your house. 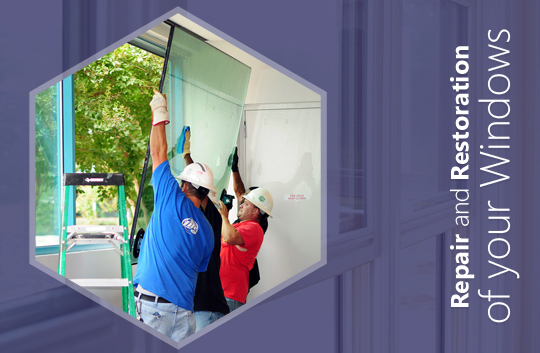 It is important to know how you can remove and replace a broken window since this way; you can save your valuable time and money in the long run. For this, you need to gather proper knowledge and possess the necessary skills to do the job properly. 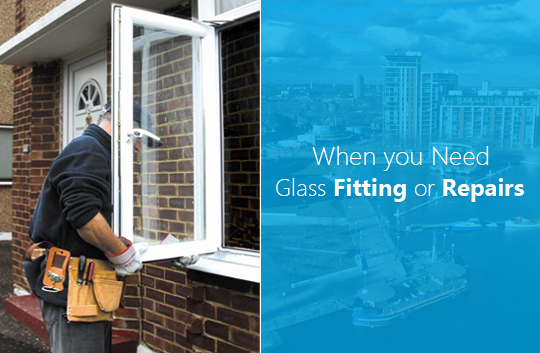 There is much more to it than inserting a new window glass, smearing the putty and doing emergency glass repair in London. 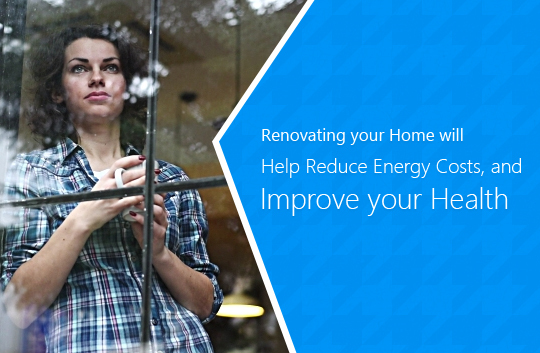 Read on to know how broken window glass can be replaced easily. 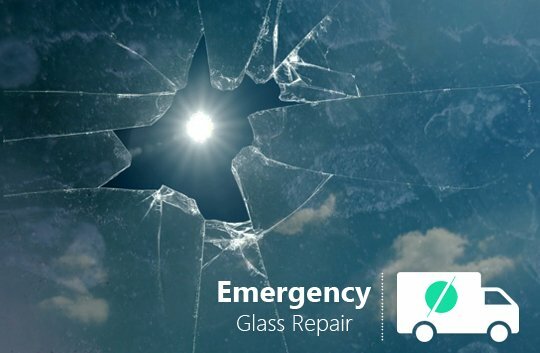 Remove broken glass – You will have to remove the putty first in order to remove the broken glass window. 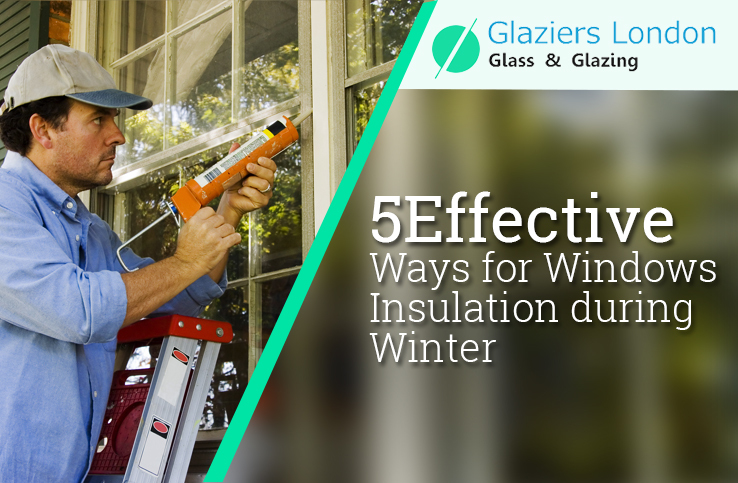 The next step involves removing the old putty from the window frame with a wood chisel, jackknife or putty knife to remove the putty completely. Even though the window pane is not big, make sure you use gloves to protect your hands while removing the broken frame. Place it on a flat surface once it is removed and then remove the broken glass. The simple way to clear the pieces of a shattered windowpane is by removing each broken piece. 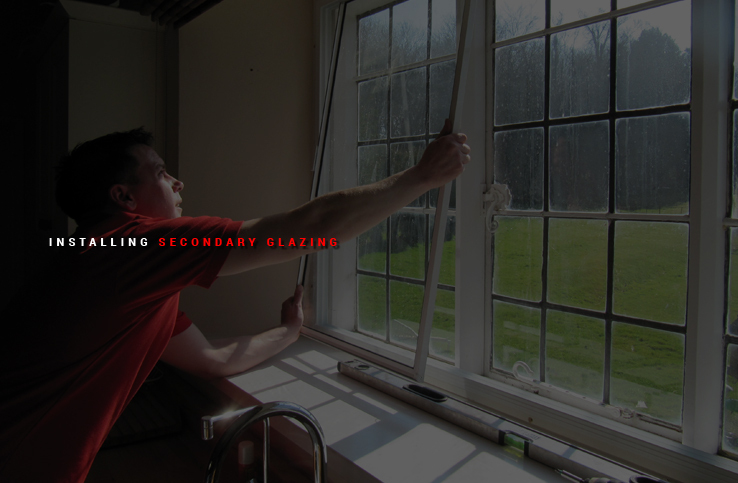 Remove theputty completely – You may apply heat to soften the putty in stubborn and emergency glass glazing areas. A blow dryer with the putty of your chisel can help to pull away from the wood frame in an easy way.Some putty might be difficult to be removedthat are small metal triangles driven into the frame under the putty. They help to hold the glass in their place. After youremove all the putty, use the point of the knife or chisel to make any rough spots smoother in the wood frame. Oil older frames – If you replace glass in old windows, take a paintbrush to apply heavy coats of linseed oil to all parts of the wood around the frame. Allow the oil to soak in completely before proceeding further. Linseed oil is needed since it will increase the life of putty that holds the window pane in its place.Linseed oil on the frame will prevent the oil in putty from drying out or evaporating quickly. If you saturate wood by using linseed oil before applying the new putty, then it will last for a longer time. Apply new layer of putty – After this, you need to apply a thin layer of putty around the frame where the new glass is set. Make sure the base layer of putty is not extremely thick as this thin layer provides a cushion for new glass to be inserted. This will preventany air from coming inside your home. 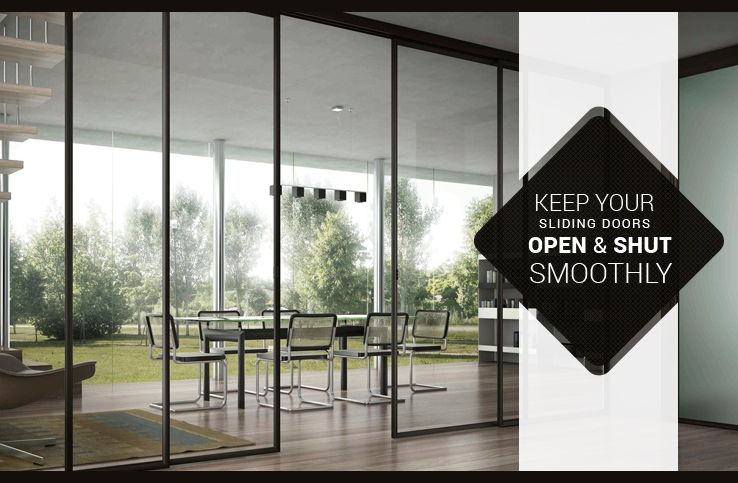 In case the putty is extremely thick, it will smudge, smell and become visible at the marginof the window pane thus, impacting transparency and visibility through the window glass. 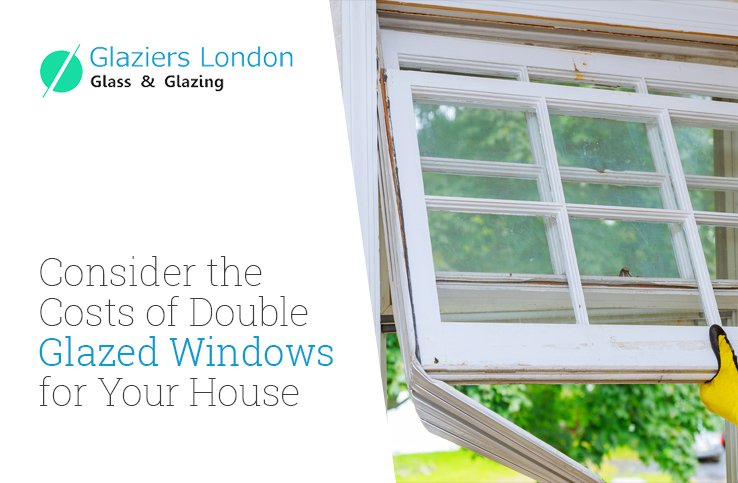 You may contact the experts at Glaziers London who can help in repairing and replacing your damaged window glass in the most efficient way.